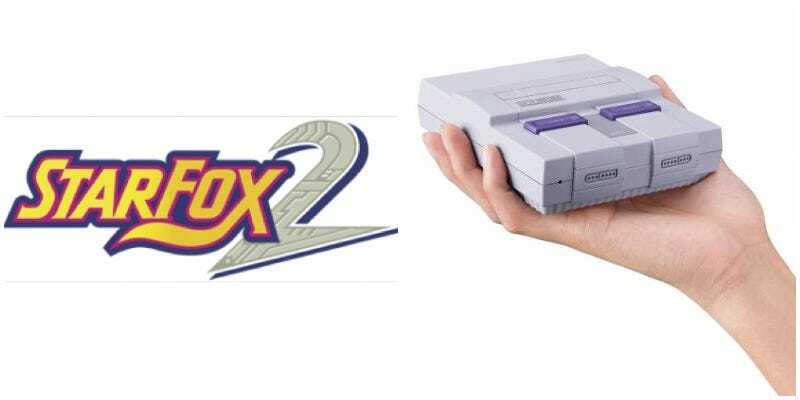 Nintendo announced that the SNES Classic will come with the previously-unreleased Star Fox 2. Were you surprised? Imagine how the game’s original programmer Dylan Cuthbert feels. He told Kotaku via email that he found out with everyone else when the news broke. During the 1990s, Q-Games founder Dylan Cuthbert cut his teeth at Nintendo, programming the first Star Fox, which did come out, and the sequel, which did not. A playable version of Star Fox 2 was shown in 1995 at the Winter CES, but the finished game vanished into the ether.